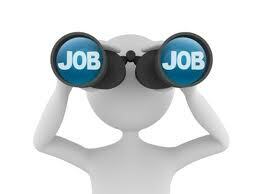 Find data manager career job description sample (ex. 26006), position duties, work roles and responsibilities example. 1) Responsible to coordinate multiple aspects of analysis, design, implementation, and maintenance of programs information systems. 2) Coordinate projects with Information Services in order to effectively use information technology solutions. 3) Create the systems & procedures for data collection electronic records. 4) Responsible for managing the ongoing integrity of existing data systems. 5) Ensure systems data integration across the organization. * Other work duties may be described based on the business/industry needs from - data manager - position.